Fake news in today’s time has become a social evil. It has become extremely easy to find the insecurities and fears of people and then circulate false news wide and far for propaganda. It is to be noted that the repercussions of these fake news are graver than perceived to be. Till June, about 15 people were lynched by mobs in 2018 because of suspicion and paranoia created by fake news. Earlier this week, the festival of Sankranti was celebrated with much fervour in the whole country. One of the major attractions of this festival is that of kite flying. Children and adults participate in friendly matches of kite flying especially during this festival, with much enthusiasm. However, this year, a twisted piece of information gave birth to a piece of fake news. 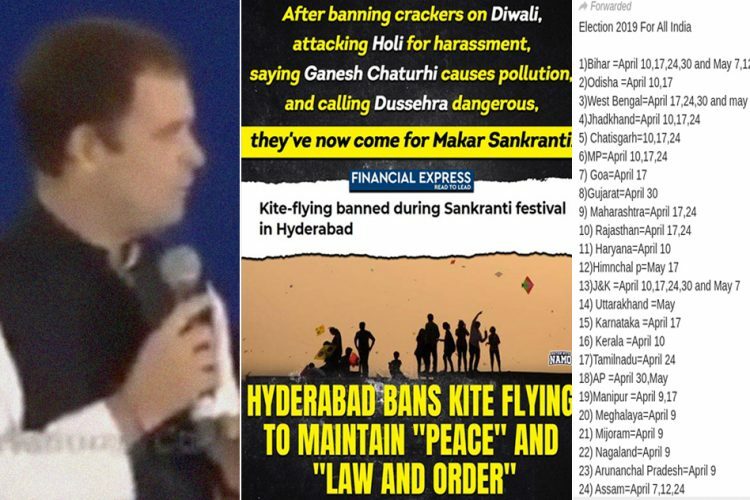 As reported by Boom Live, the news originated from a Press Trust of India’s article, which was titled “Kite-flying banned during Sankranti festival in Hyderabad”. This was picked up by publications like Financial Express, Business Standard and The Hindu Business Line. This created much uproar, and it was widely shared on social media. Nowhere, it was said that kite flying was banned. 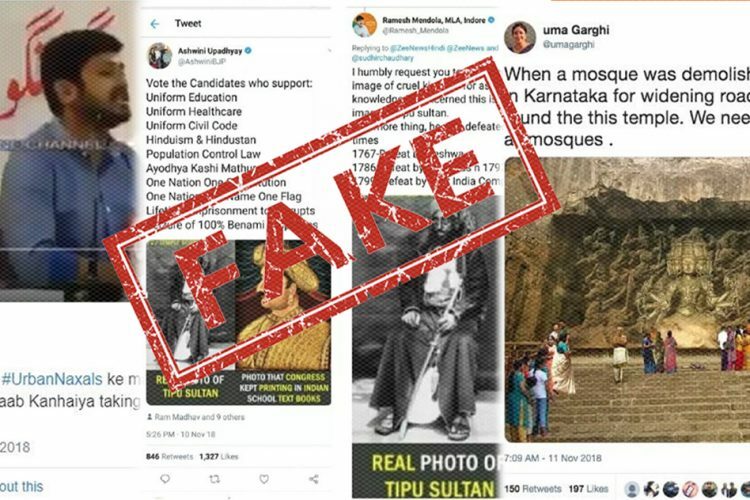 Additionally, looking at how this disinformation became viral, Kumar told BoomLive that Kite flying was not banned and only order was passed for not flying them around religious areas. 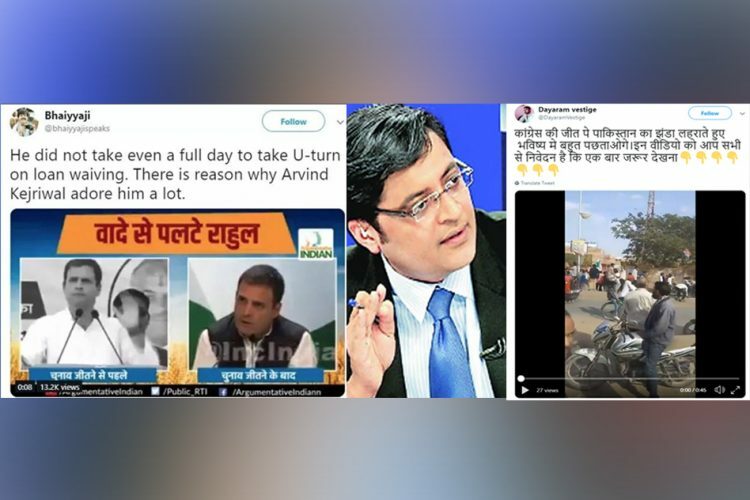 Congress president Rahul Gandhi’s recent visit to Dubai gave birth a lot of misinformation and fake news. One of them was a 10-second video clipping where he can be heard saying, “Mahatma Gandhi picked up the idea of non-violence from ancient philosophy, from Islam.” This was widely shared, especially by many right-wing pages on social media. Mahatma Gandhi learned non-violence from Islam — Shri Shri Rahul Gandhi. 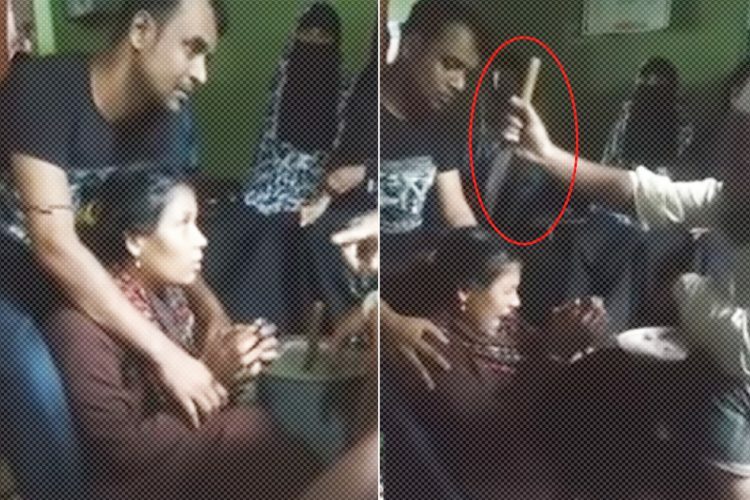 However, it turns out that the clipping was notoriously clipped from a 30 minutes long video. 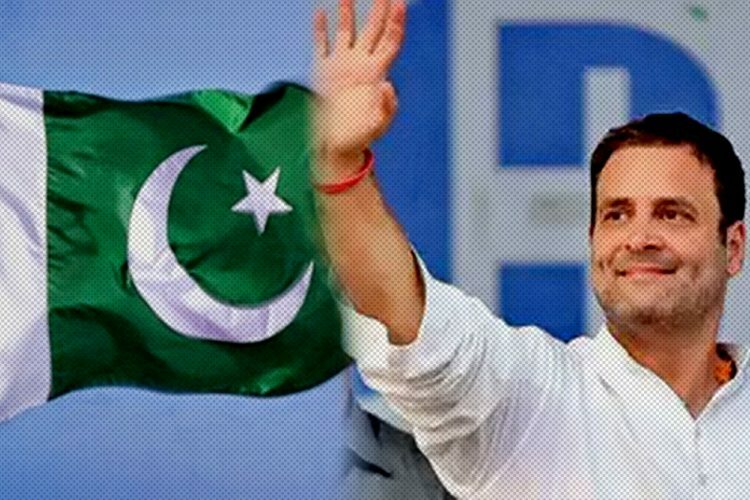 As reported by The Quint, Rahul Gandhi, in his speech said, “Mahatma Gandhi picked up the idea of non-violence from ancient Indian philosophy, from Islam, from Christianity, from Judaism, from every great religion where it is clearly written that violence will not help anyone achieve here anything.” So it looks like Rahul Gandhi meant that non-violence was an essence of all the great religions. 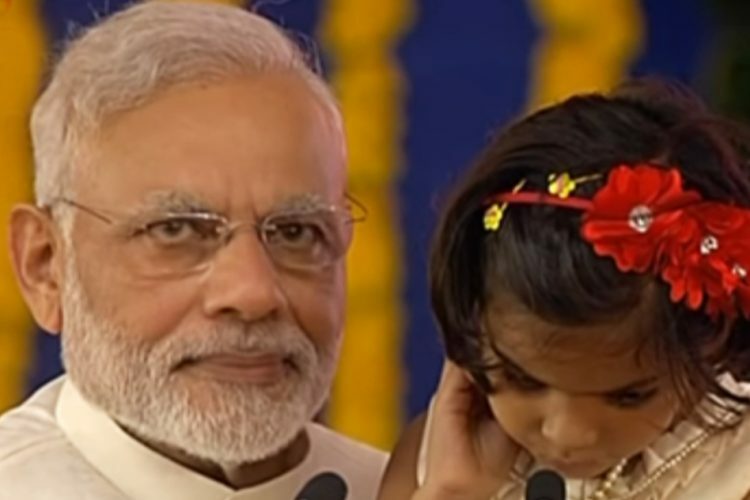 He also praised India and said that non-violence is “embedded in our DNA”. We are fast approaching 2019 elections. 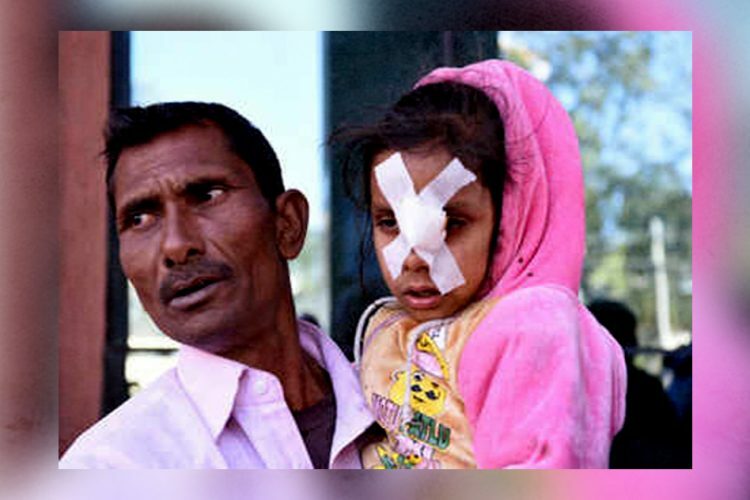 Recently, a message on WhatsApp has been largely circulated. 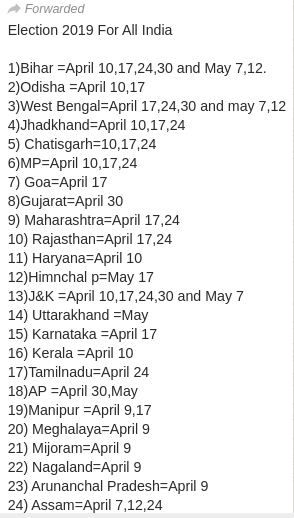 The message is titled “Election 2019 For All India” and lists out the election dates for all the states. The same message was also posted on social media like Twitter. The Boom Live reported that the Election Commission has not yet released any official dates for the upcoming elections. Additionally, instead of the 29 states and 7 territories, only 25 states and 5 union territories were mentioned. Also, Boom Live’s investigation found that the dates mentioned in the message were the same as that of 2014.